Hope everyone is having a lovely day! 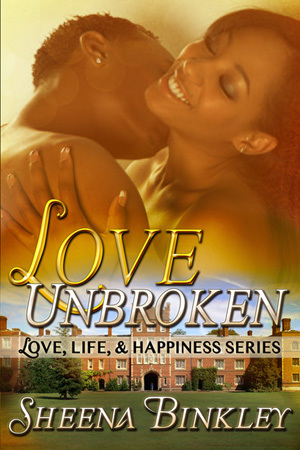 I’m proud to announce that Love Unbroken and Trust Me are available on paperback on Amazon!! 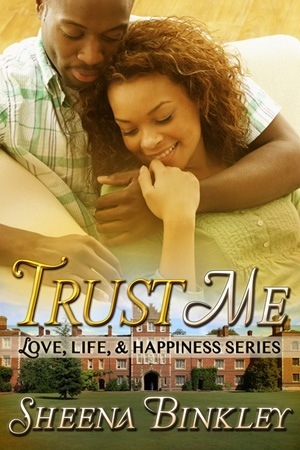 If you loved both books and would like to have a paperback copy, then now is your chance!! Both books will also be available on Barnes and Noble soon. Unconditional Love will also be available on paperback. Once it is available, I will post the link.